Citation Building is more important than ever. It builds local online presence for websites, which is pretty important in a world where half of all Google searches have a local reference. 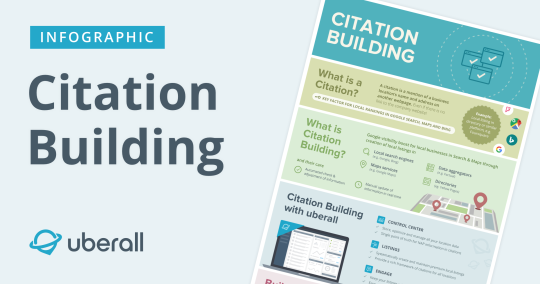 Our infographic shows how Citation Building works, and why local SEO visibility is vital for business locations no matter which industry they work in. Download our new infographic now.